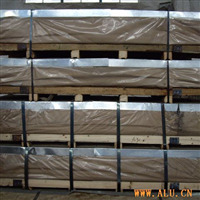 Specilize in saling of aluminium and aluminium alloy, is the named agent of Southwest Aluminium. Spot goods available in Shanghai. 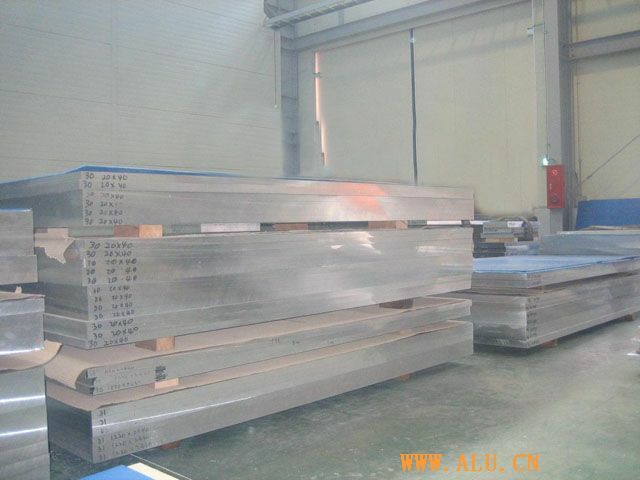 Provide aluminium board (5052,5754,5083,6061 t6,6082 t6,2a12(ly12) of Southwest aluminium and aluminium sheet 5052 h32 imported from Korea.